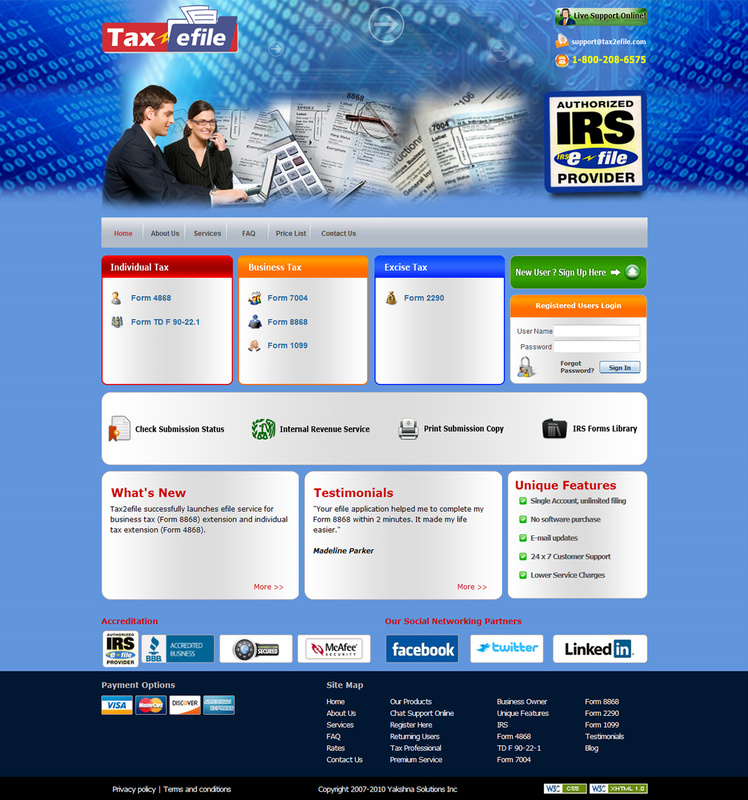 Etax2290 offers a unique and easy to use e-filing service for Form 2290. IRS Form 2290 for tax year 2011-2012 is now available. If any heavy vehicle was first used in July, August, September or October 2011, the owner/operator is required to file Form 2290 by November 30, 2011. Any vehicle first used in 2012 must have a 2290 filed by the end of the month after which it was first used. Truck operators will not be liable for any late filing penalty or interest if they meet this due date. Once filing is completed the IRS will provide a Stamped Schedule 1 with the IRS E-file watermark on it.